Three months ago, the year of the Monkey started. On March 2nd, your first semester started. Park, a sophomore at UOS, is on her way to start a new diet. Joung, a freshman, just started his life as a university student. In this way, many starts have happened recently. This is not limited to university students, but also teenagers and seniors citizens as well. In this article, The UOS Times would like to introduce several pieces related to starts, especially in the aspects of career and love. Have you seen the movie Tangled before? It is an animated film from Walt Disney Pictures released in 2010. 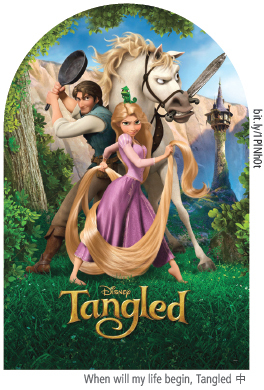 In the movie, the main character Rapunzel has been stuck in a tower since she was a baby, and has never experienced the society outside the tower before. This song contains the message that she wants to get out of the tower and see the world with her own eyes. This might be similar to the feelings of freshmen, who have just started their lives as university students. Most of them might be nervous to have such freedom in their lives – you must have studied at school for most of the day in the same uniform as those all around you – for the first time, not knowing what to do for sure. As you can see in the title, it shows the life of an intern. 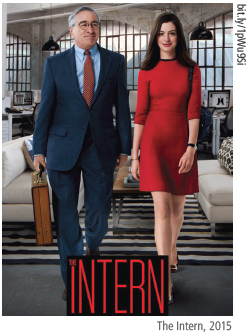 More specifically, it is a story of an intern in his seventies and a successful CEO in her thirties. In this movie, we can see two aspects of starts. One start is at a young age and the other is in the senior era of life. The start at a young age is the kind all of us want – being the successful owner of a company. Jules Ostin, the young CEO, is characterized as such an amazing person, for whom anything is possible. But in this movie, I would like to focus on the second start – that of the old man. His name is Ben. 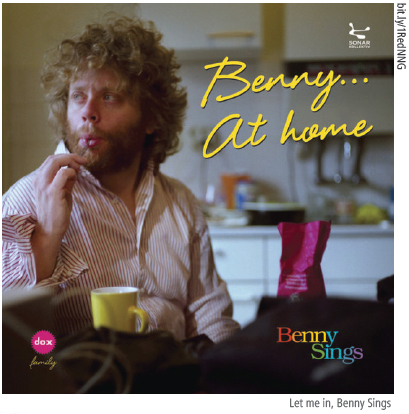 At the age of 70, Ben starts his second life as an intern, with abundant experience of society. It was interesting to see his way of adapting to the new society. Even when we are young, it is sometimes hard to try and attempt to do a new thing. By watching this movie, we might be able to lessen the fear of trying a new career or something else that is challenging. The phrase “gray is the new green” is such a notable quote, showing that the new start of Ben’s life was a success. If you fall in love, you feel some butterflies in your stomach, have a fluttering heart, and shiver when hearing the name of your love. In this way, when someone falls in love, the whole world changes. This song shows a man who falls in love and asks the woman to be his sweetheart. The lyrics are so notable, saying it would be a miracle if she accepted him. The music is so cute and shows the one in love well. 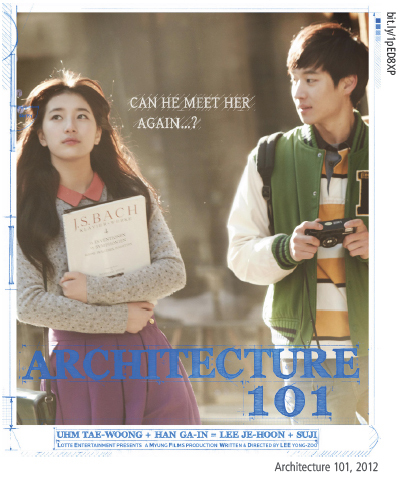 If you are fond of watching Korean romance movies, you must watch this movie for sure. It shows the feelings of two people who fall in love for the first time. He does not know what to say or how to treat her, but the sense of loving her is so touching. It turns out that both of them are each other’s first love. The movie shows the past in the time of the present as the two main characters meet at the man’s workplace. It shows the present and past time alternately. The past shows the time when they were university students, how they fell in love, and how they dated. When watching the movie, the immersion is so great that you can almost feel your heart pounding. When you live a life, you will, and you have, had tons of starts. You may have screwed up the start, or did an excellent job from start to end. Whether you succeed or fail, making a start is very important. One essential thing is that once you start something, you should try not to abandon it.